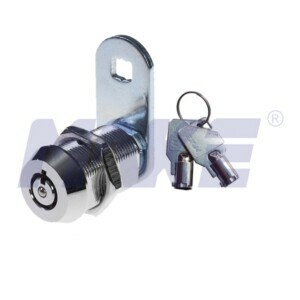 China 17.5mm Tubular U-change Cam Lock Factory Provides 17.5mm Tubular U-change Cam Lock, Zinc Alloy, Brass, Shiny Chrome, Nickel Plated. 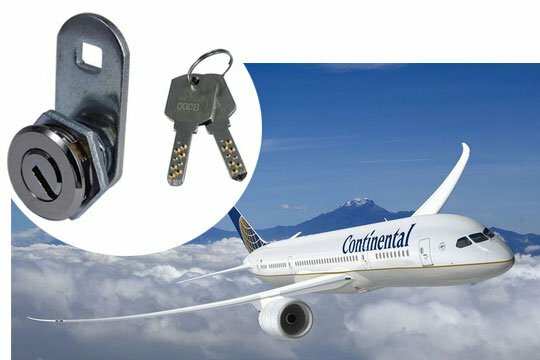 China Dimple Key Lock Factory Topper Provides Dimple Key Lock, Zinc Alloy, Brass, Double Line of Pin, Shiny Chrome, Nickel Plated, Convenient to Handle. 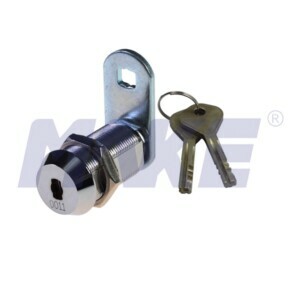 China Stainless Steel, Brass Cam Lock Manufacturer Topper Provides Stainless Steel, Brass Cam Lock with Special Cam, Shiny Chrome, Nickel Plated. 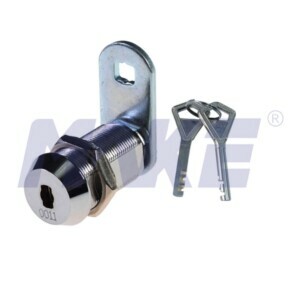 China Special Cam Lock Manufacturer Topper Provides Special Cam Lock, Stainless Steel, Brass, Durable Material Anti Rust, Water Proof, Nickel Plated. 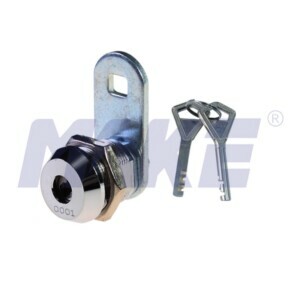 China 30mm Disc Detainer Cam Lock Factory Offers 30mm Disc Detainer Cam Lock, Zinc Alloy, Brass, Steel, Stainless Steel, Four Type Key Selections. 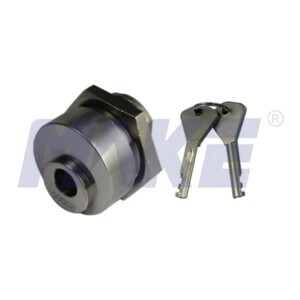 China 17.5mm Disc Detainer Cam Lock Factory Provides 17.5mm Disc Detainer Cam Lock, Zinc Alloy, Brass, Stainless Steel, Steel, Shiny Chrome. 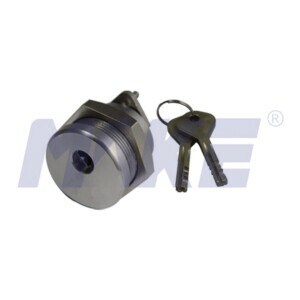 China 22.5mm Disc Detainer Cam Lock Factory Provides 22.5mm Disc Detainer Cam Lock, Zinc Alloy, Brass, Stainless Steel, Weather Resistant Lock. China 25mm Disc Detainer Cam Lock Factory Provides 25mm Disc Detainer Cam Lock, Zinc Alloy, Brass, Steel, Stainless Steel, Four Type Key Selections. 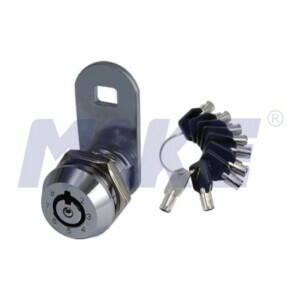 China 28mm Radial Pin Cam Lock Manufacturer Offers 28mm Radial Pin Cam Lock, Zinc Alloy, Brass, Stainless Steel, Steel, Master, Manage Key Systems.